Attention investors.! Buy now! Small mobile home park with 4 home sites with 4 homes currently rented. 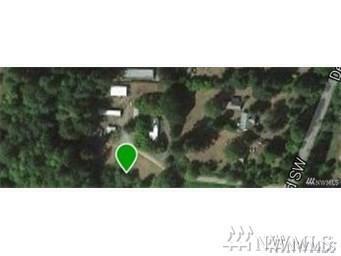 Additional site with hookups for 2 RV units to share. Great wooded park with lots of space for the tenants. Very favorable for long term tenants. Overall the property includes 5.26 acres. Remove the last mobile site and you can build a home on the excess land. Level site for building on. Very private too. 4 septic's & 1 well water. 3 singles and 1 double wide homes 2 RV spots.